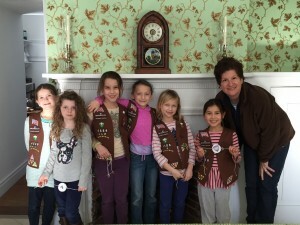 This fun day for Brownies provides a tour the farmhouse, a change to complete a scavenger hunt, and learn a variety of old fashion parlor games. 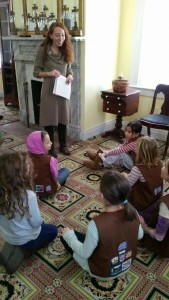 Girls will create their own parlor games and invent a sport using Victorian era toys. This program fulfills all Making Game badge requirements (actual badge not included).